I have no hard and fast rule for pressing. I generally press my seams in the direction they want to go. For the checkerboards I found it worked best to press all the seams open. But find a way that works for you and be consistent with it through out your block. 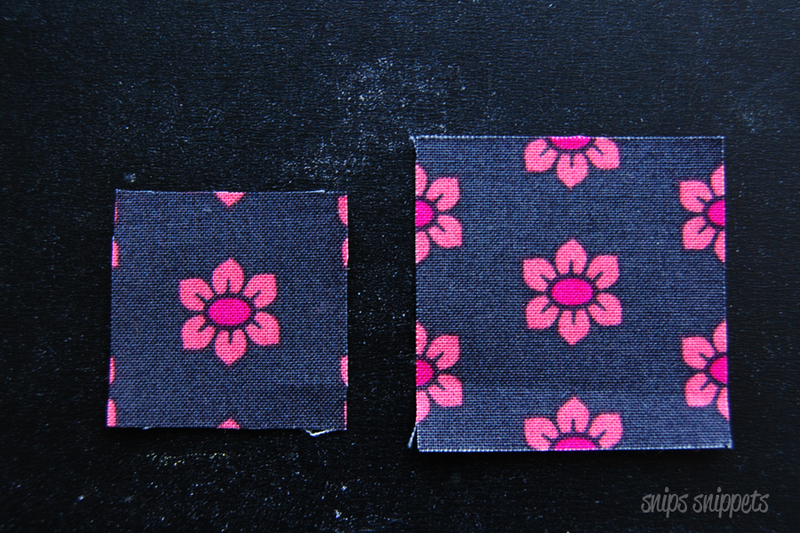 Here's a photo of the back of my block so you can see how I've pressed my seams. 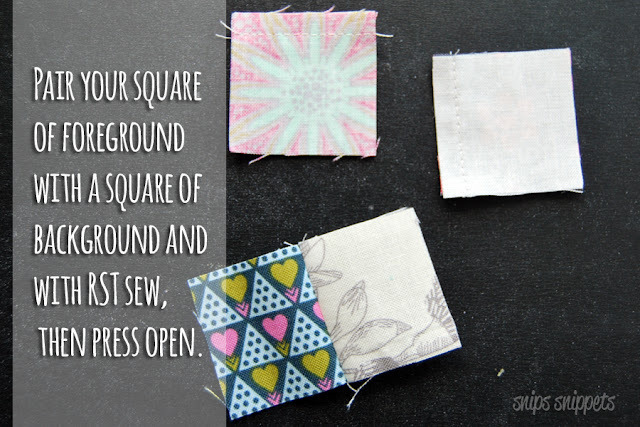 First up, gathering and cutting your fabrics, cutting instructions for this block can be found on page 25 of your instruction book. 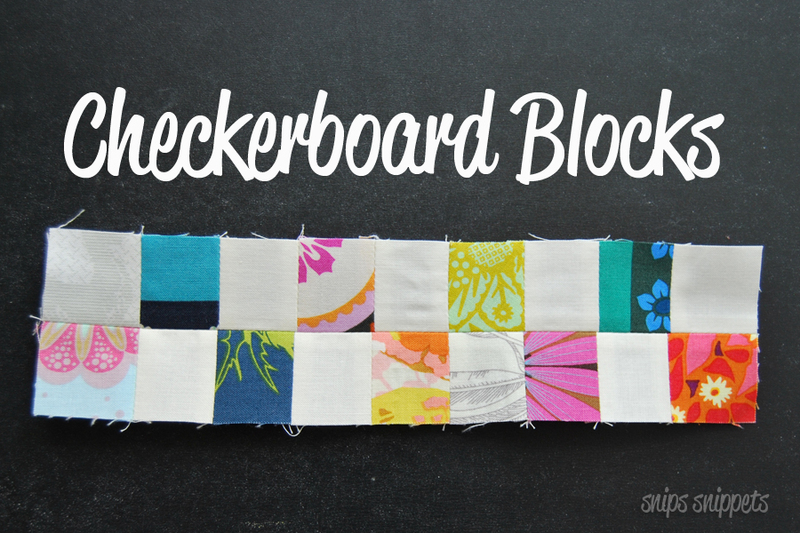 For my checkerboard blocks I've cut a couple of strips of my background fabric in the correct width by WOF (width of fabric) as well as smaller strips of some of my fabrics I've used in previous blocks. I also have some smaller squares that I cut to use in my Trip Around the World block and didn't end up using. I had some other larger squares as well that I cut and didn't end up using for other blocks, so these I just trimmed down to the correct size! Told you it was easy! I did keep some of my squares set aside to add onto my final checkerboard strips that didn't have an even number. 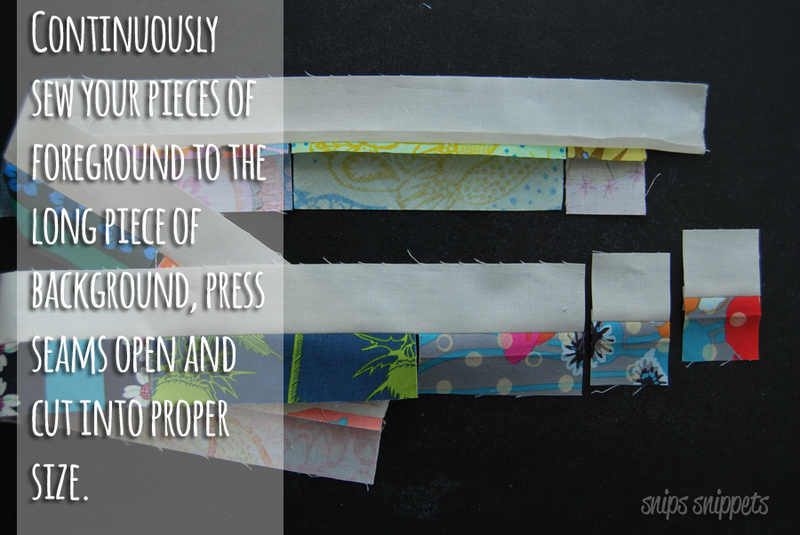 For the strips it's just as easy, but the cutting comes after the sewing. 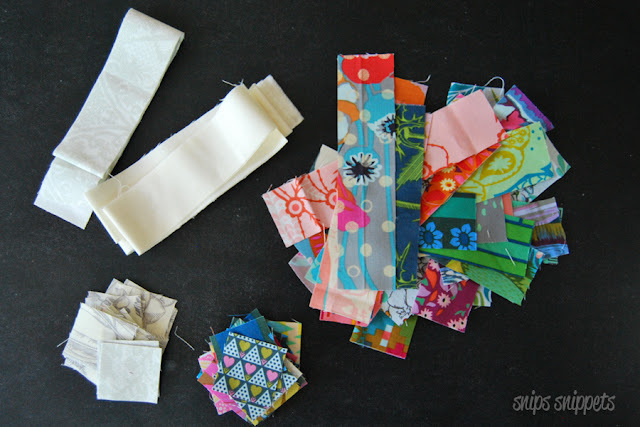 I like to put all my pairs into a bowl or paper bag and grab without looking as I sew them together. That way I don't spend an eternity trying to create the perfectly placed "random pieces" block. 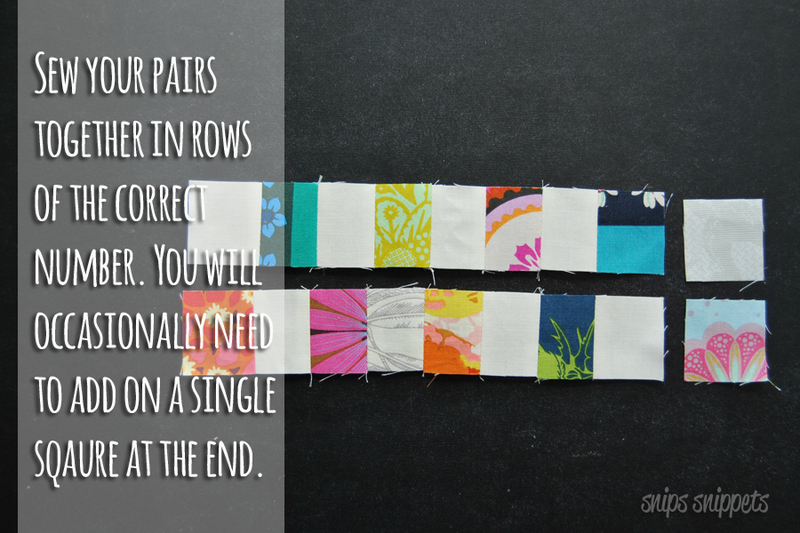 Then sew your checkerboard strips into the correct number of rows! Don't forget to pop over to Angie's by clicking here, to see her checkerboards made with her stunning collection of Alison Glass fabrics! She'll also have some handy tips and tricks to help you out! Post a photo of one of this weeks block to your Instagram account between 12:01am July 5th and 11:59pm July 11th 2017 in your timezone. And that is is for this week! 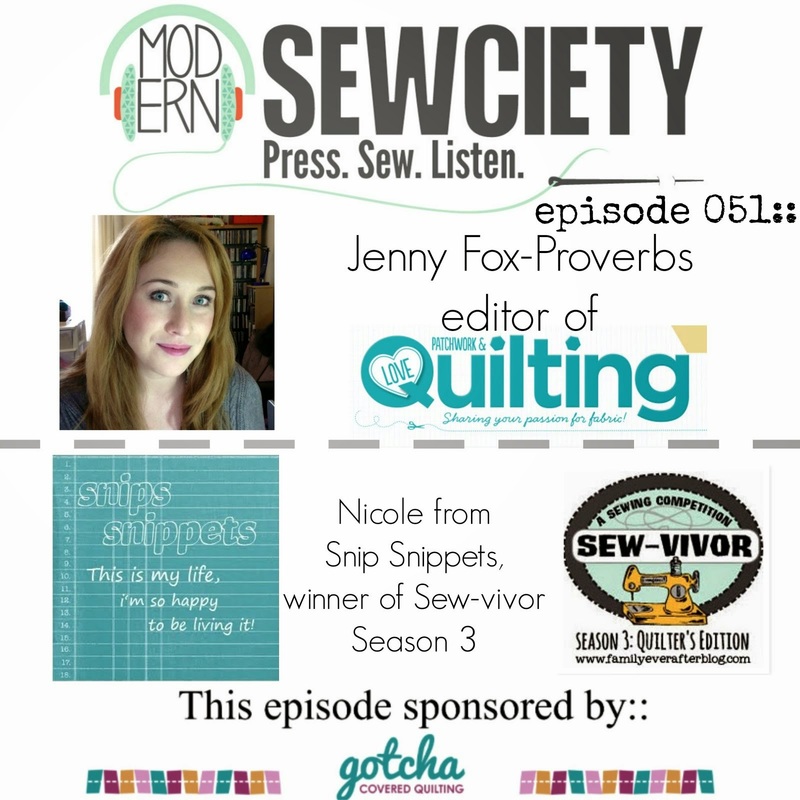 See you all next week when Angie takes us on the adventure that is assembling the quilt top!! High fives for summer holidays here, finally! 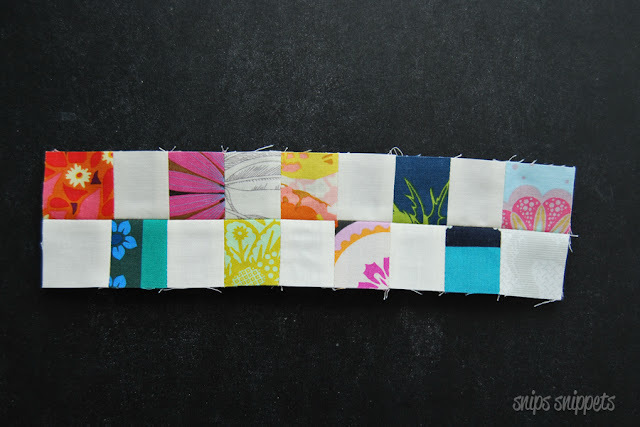 Hi Nicole....I just have my City Sampler from the 100days100blocks all quilted and bound and will probably play along again next year. I think you're up in the Guelph area? 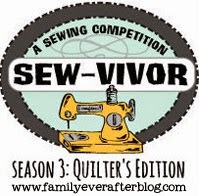 I'm doing a trunk show Wednesday up in Fergus, wondered if you belong to this guild? 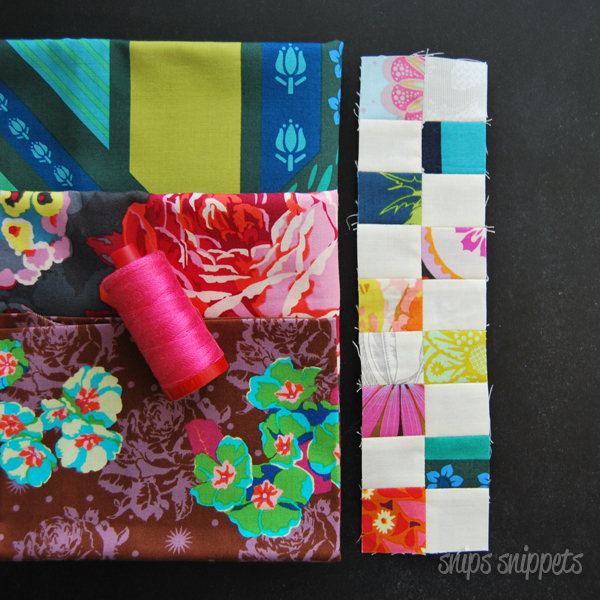 I'll show my City Sampler....love it!